Join us for our winter wonderland wedding fayre, where you will be greeted with hot mulled wine and mince pies. 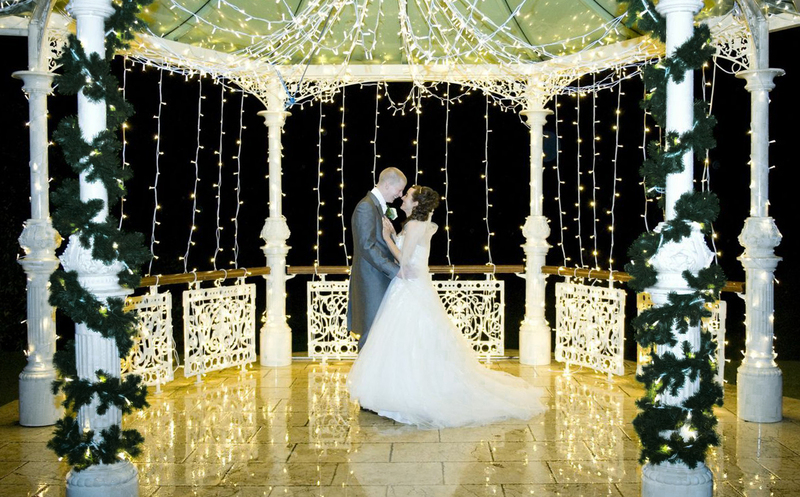 It’s the perfect opportunity to explore this luxury venue & meet our wedding co-ordinators, as well as local wedding exhibitors, amongst the festive lights. See our beautiful twinkling lights in the Lakeside Gazebo! The perfect way to help plan your perfect day!